The OpenID Foundation enables deployments of OpenID Connect and the Financial-grade API (FAPI) Read/Write Profile to be certified to specific conformance profiles to promote interoperability among implementations. 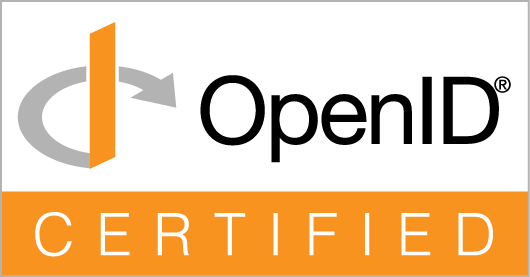 The OpenID Foundation’s certification process utilizes self-certification and conformance test suites developed by the foundation. Certified implementations can use the “OpenID Certified” certification mark. NEW! Certification for deployments of the FAPI Read/Write Profile launched on April 1, 2019! NEW! Certification for deployments of Third Party-Initiated Login launched in February, 2019. The certification instructions describe how to certify your deployments. These certifications are also registered by OIXnet at http://oixnet.org/openid-certifications/.